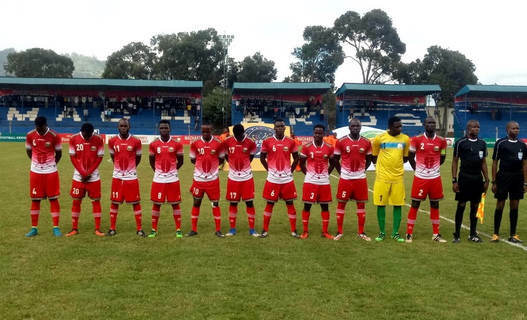 Kenya national soccer team Harambee Stars takes on Equatorial Guinea in an international friendly at the Machakos Stadium on Monday 28th ,May from 4pm Local Kenyan time. The Kenya vs Equatorial Guinea match is live on Bamba Sports TV and Kiss TV. This will be the second friendly for coach Sebastian Migne after a shameful 1-0 to Swaziland at the same venue last Friday. Below are the lineups for Kenya vs Equatorial Guinea.